Having followed Dylan from Now Developing for some time, I was stoked to have the opportunity to share a 10 song playlist of the music I've been shooting to for his Shutter Sounds series. The mix is mostly jazzy hip-hop with some pop influence sprinkled throughout for good measure . The cover is a Chevy Nova wagon I stumbled upon somewhere in Philadelphia that felt like it really embodied the sounds. 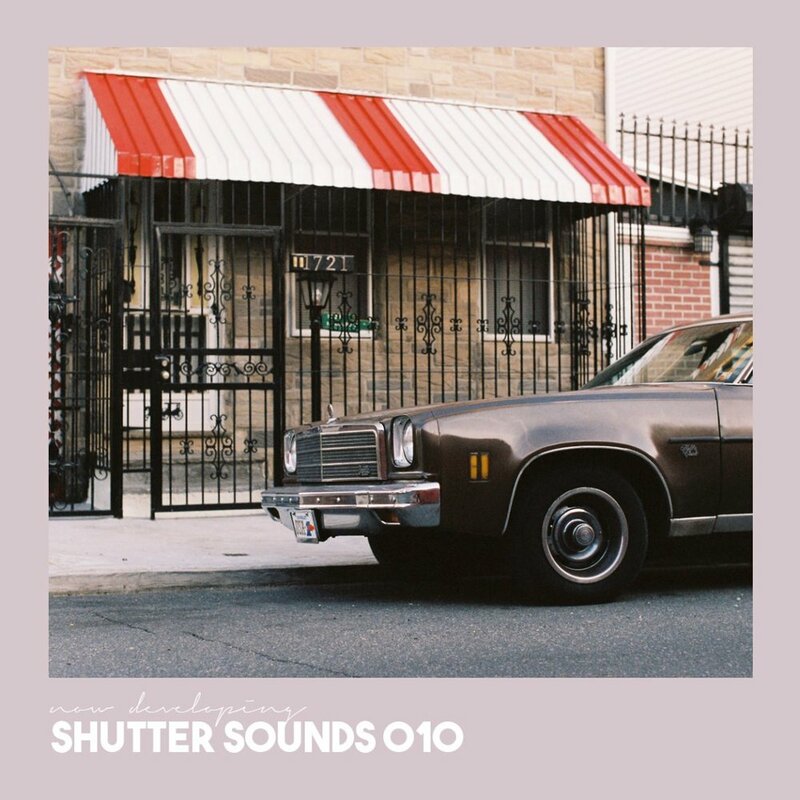 Shutter Sounds is a monthly, ten-song music playlist based upon my most-played music of the previous month. These monthly compilations are not limited or constrained to any theme or genre. They are simply a selection of songs that I chose from my most played artists of the month for the readers to enjoy while shooting, spending time in the darkroom, or want to listen to something new. The playlist is up on Spotify or Youtube. I have found there is a special kind of silence that can only be heard during the first real snow of the year. I found some good people on a sunny day in the middle of a field. They offered me beer and love and only asked for the same in return. A fair trade I would say. Finally! 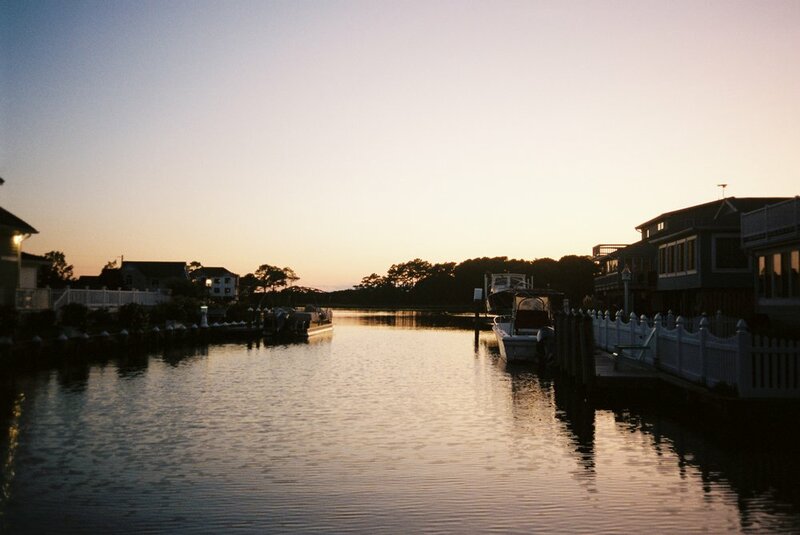 The second installment of From Where I Ride is here. This time I lugged my trusty K1000 around good ole Bucks County! Many of these roads are amongst my favorites and although I ride them with some frequency, there is always something new to see. From a hungry Tyrannosaurus rex to a flock of butterflies, you never quite know what you're going to run into. With a few steeper climbs than my average ride, this one really got that blood pumpin'! The first Ford Mustang was introduced in 1964 and changed the face of American sports cars forever.